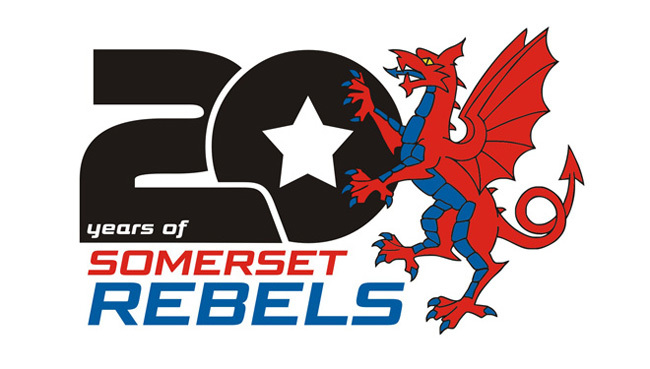 2019 will see the Somerset Rebels compete in their 20th season of speedway racing and to commemorate such an auspicious anniversary a number of special initiatives are being planned throughout the season. The launch will be a special challenge match hosted at the Oaktree Arena against near neighbours Poole Pirates on Wednesday 3rd April - a fixture which not only raises the curtain on both clubs' seasons, but one which pitches last year's Premier league knockout cup winners against last term's Premier league champions. That meeting will be followed up by a special event on the Saturday (6th April) when the club will stage a special Anniversary Dinner, with celebrity guest speakers and feature invited riders who have proudly donned the Rebels colours, since the club was launched in 2000. Speaking of the forthcoming events Debbie stated “2019 is going to be a big season for us and we aim to being doing several initiatives that will appeal to all age groups. Around a hundred and thirty different riders have been signed by the club that has ridden in excess of 400 meetings to-date and the club have plans to select an all-time Favourite top twenty list to commemorate throughout the season.